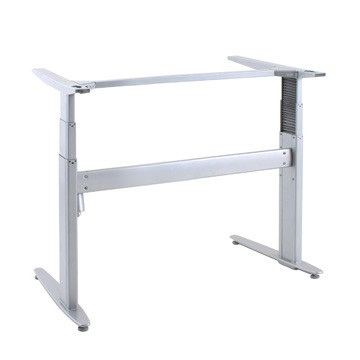 A cost effective, height adjustable L shaped work desk or table frame with three legs, designed for a sit-stand environment, creates the perfect work station for your back. 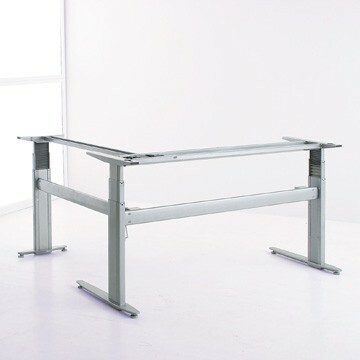 Ergonomic, height-adjustable workbenches are quickly becoming the standard in workplaces today, and this particular design is exclusive to Bad Backs. Featuring a 125kg weight limit which is perfect for the larger size L shape desk, unlike the lighter weight QDOS 15 desk which has a weight limit of 80kgs. 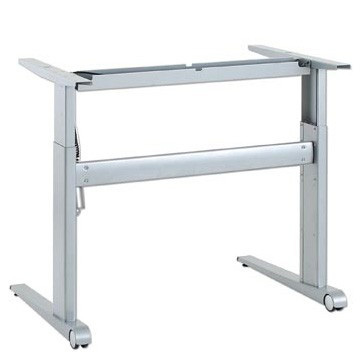 The QDOS EV height adjustable electric desk frame is a stylish, modern addition to any work environment. More and more people are starting to use sit stand work positions during their workday. Its great for your back and keeps you moving too! NO desktop is supplied with this model. 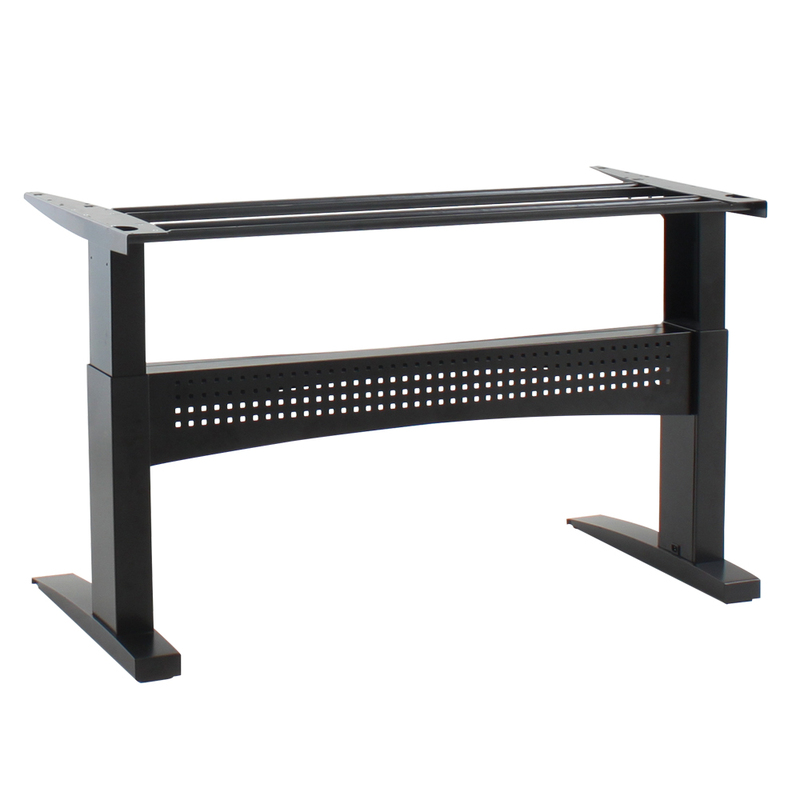 The QDOS FN height adjustable electric does not have a modesty panel rail, so the desk literally stands on its two legs for a sharp contemporary look. Perfect for any sit stand work environment. This white frame version is a brand new addition to the QDOS electric desk range. With a stylish contemporary look, the new white frame FT desk offers a cost effective, height adjustable work desk or table frame, designed for any sit-stand environment. No tops or modesty are supplied, so you can choose the look of your desk. With plenty of space for the feet, its a simple no fuss height adjustable desk with multiple applications. 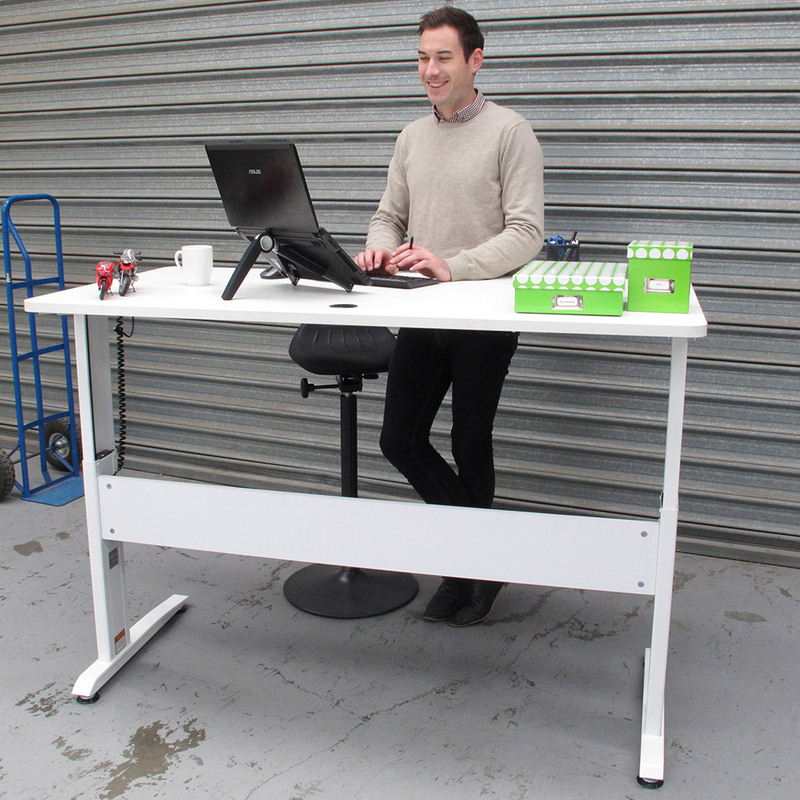 The QDOS SV Mono Electric Adjustable Desk is perfect as a mobile workstation, particularly beneficial for all shapes and sizes including very tall people and wheelchair users. It’s the change of pace that means better circulation, more energy and more productivity during your day. Just perfect for small work spaces or office corners. Choose whatever shaped top to meet your space requirements. 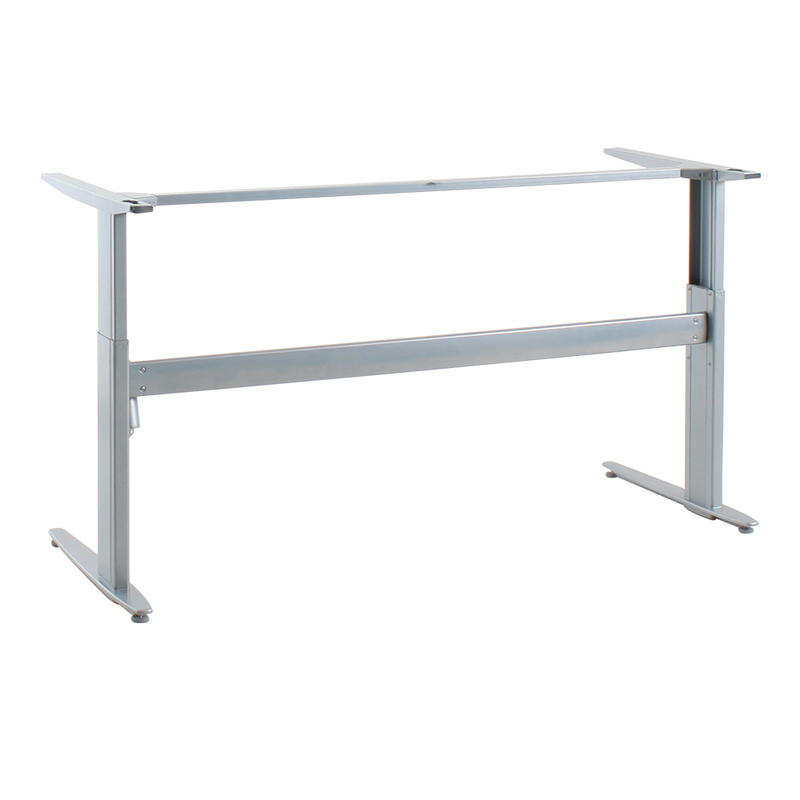 The QDOS TS height adjustable electric desk frame is great for any sit stand work environment, and is ideal for lower desk requirements as its lowest height is only 540mm, yet still raises to 1190mm. This is the only frame we supply that will go that low. Lifts a massive 200kg !! 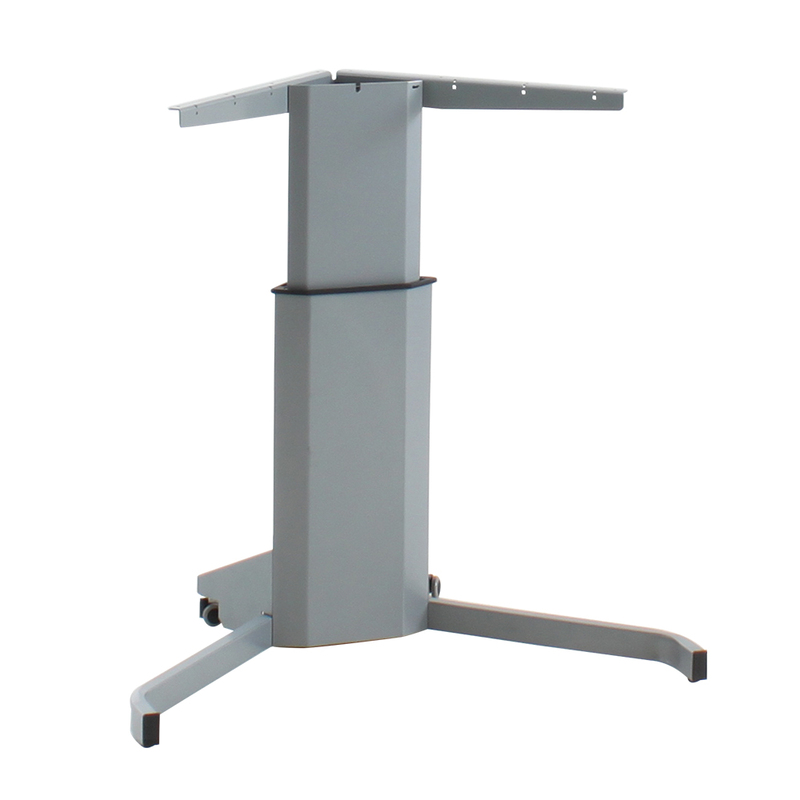 The QDOS TT height adjustable electric desk frame is great for any sit stand work environment. With a great height range from 660 to 1180mm, its great strength is literally it’s weight capacity which is a max of 200kgs. With the QDOS NT Designer Mono Electric Adjustable Desk Frame you can raise and lower your desk and alternately sit or stand while you work. Perfect for small work spaces or office corners. The QDOS NT Wall Mounted Mono Electric Adjustable Desk Frame allows you to raise and lower your desk surface while it is attached to the wall. Great for any type of office shape, size and configuration. Great for retail, customer service and corporate spaces alike, you can obviously alter the worksurface height by mounting the unit at different heights on your wall. 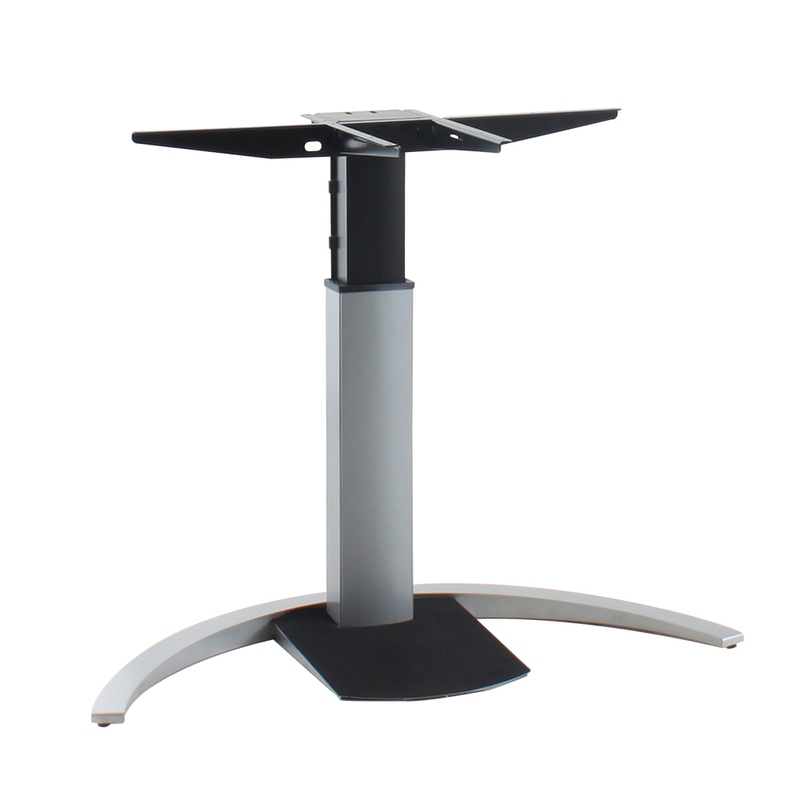 The QDOS “ST” Height Adjustable Electric Desk Frame is great for people that like to sit, stand and perch for work! 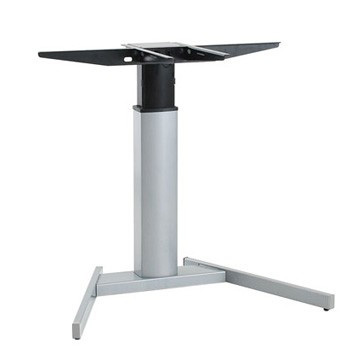 With wheels on the rear legs and an inbuilt cable tray to keep your workspace tidy, this is a super sit stand table option for you to consider. 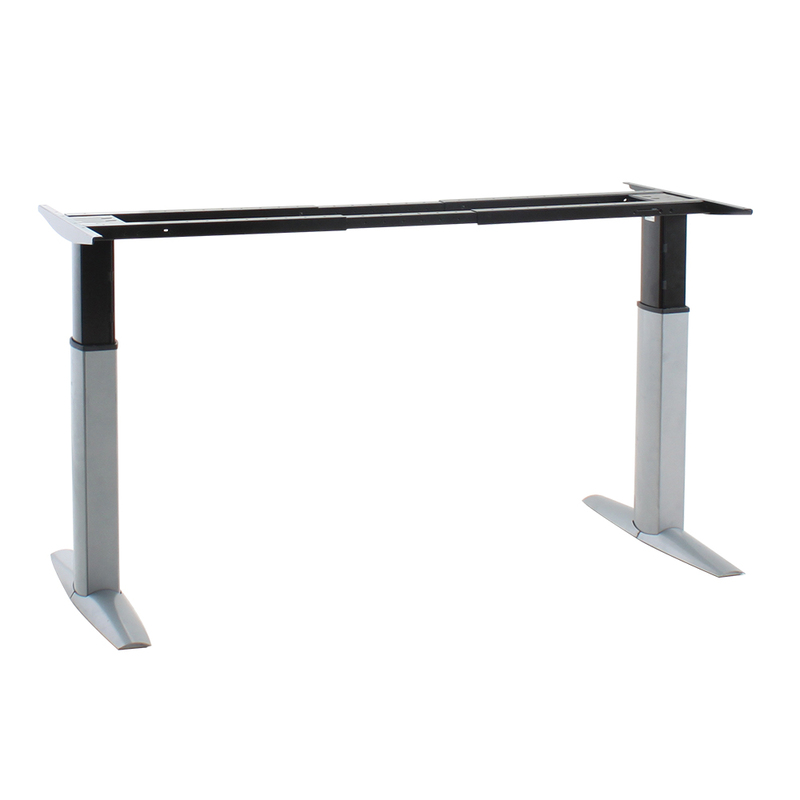 The QDOS TN height adjustable electric desk frame is perfect for any sit stand work environment. 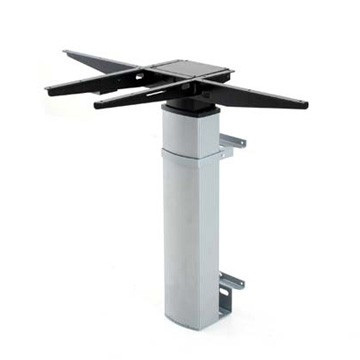 With a super height range from 630mm to a massive 1300mm high, it can lift up to 100kgs.